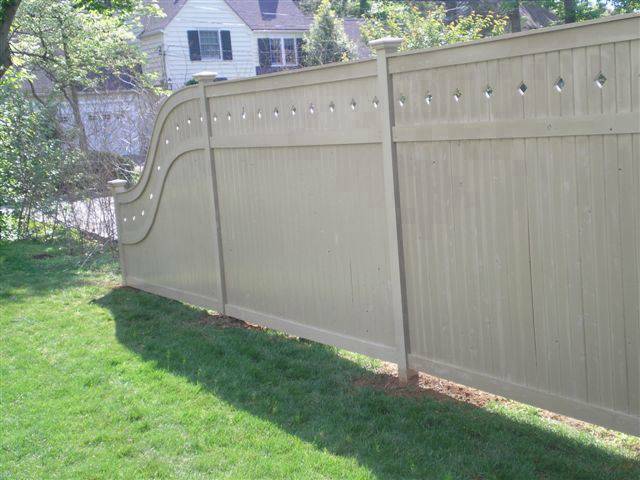 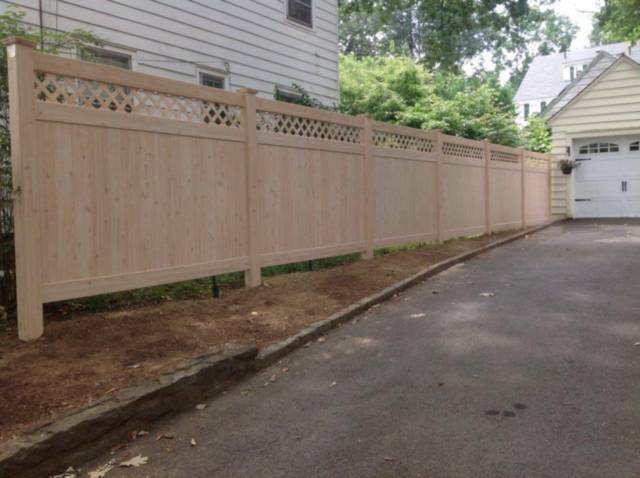 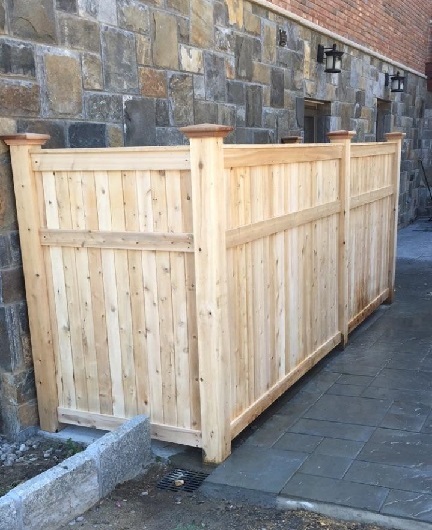 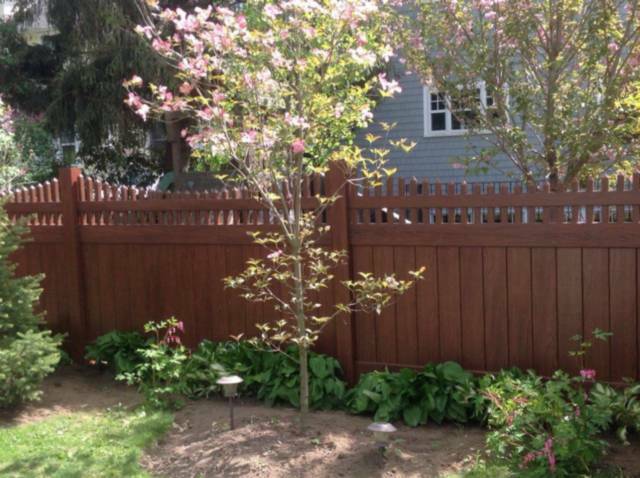 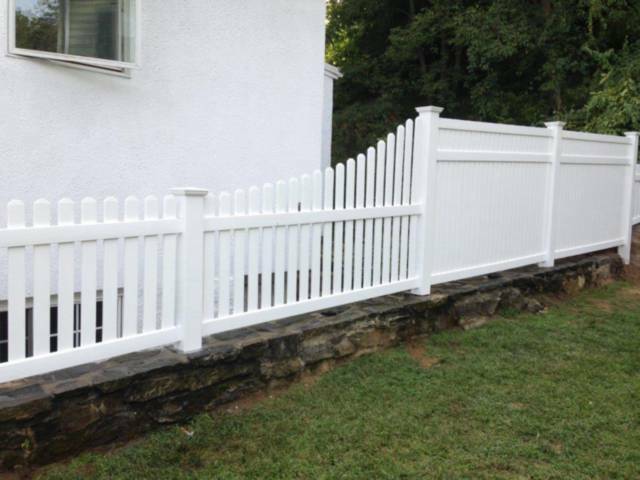 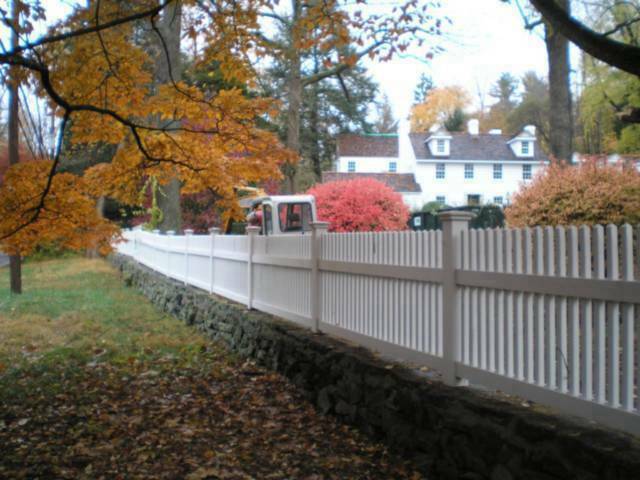 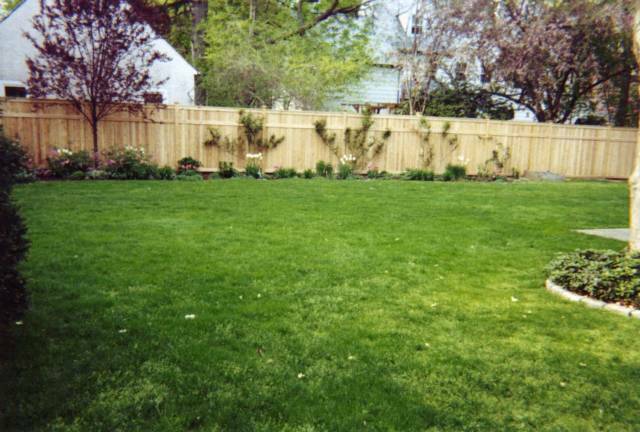 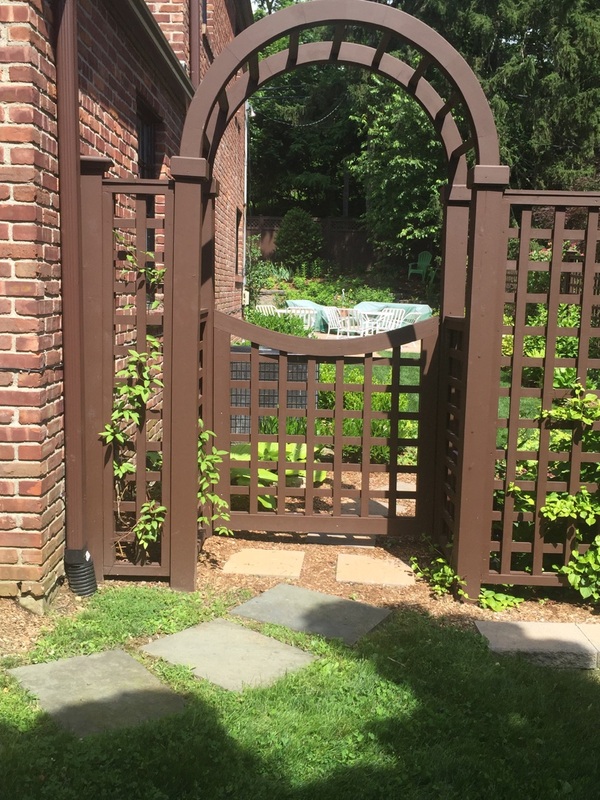 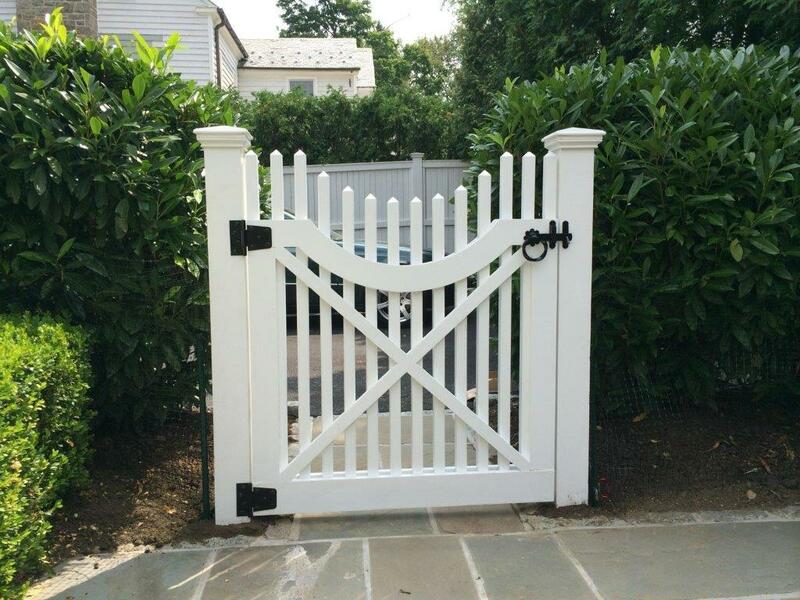 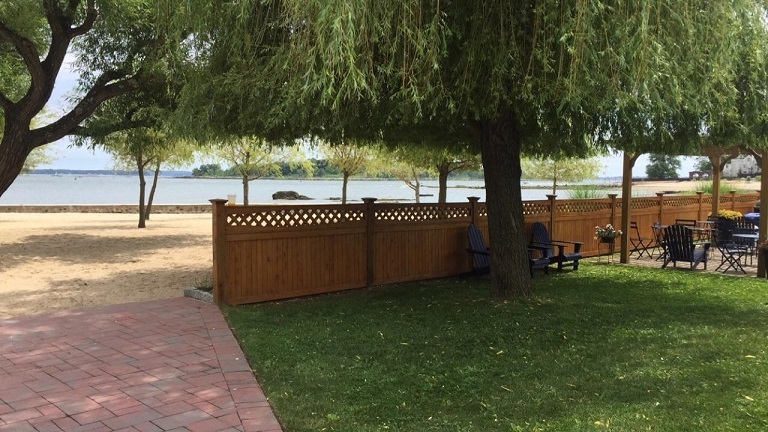 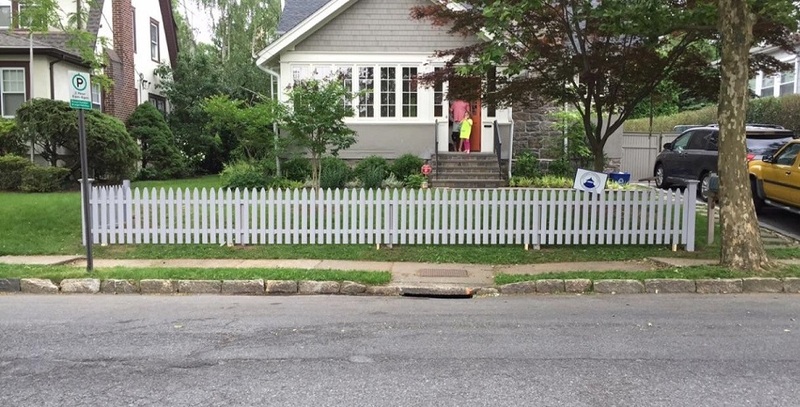 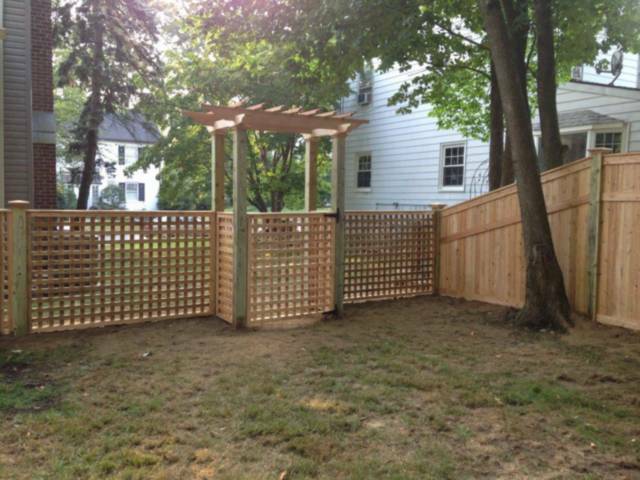 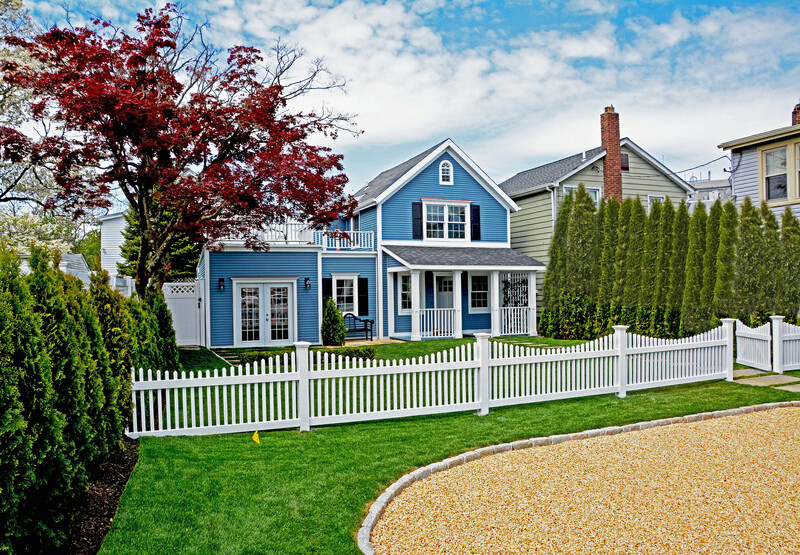 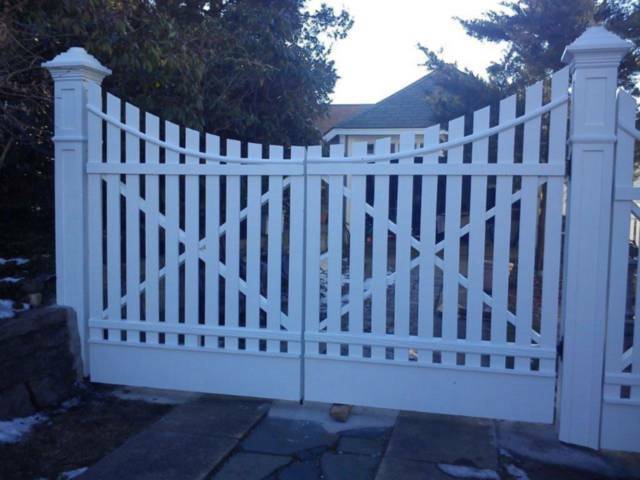 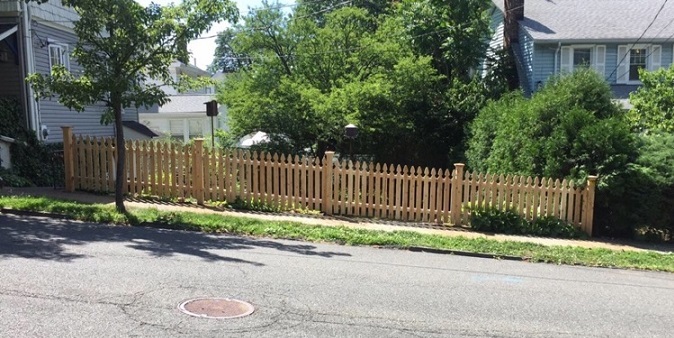 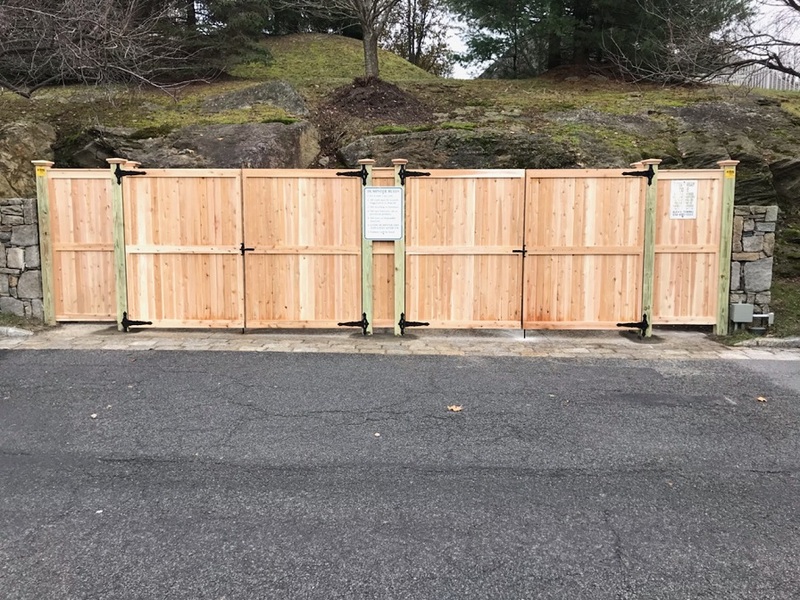 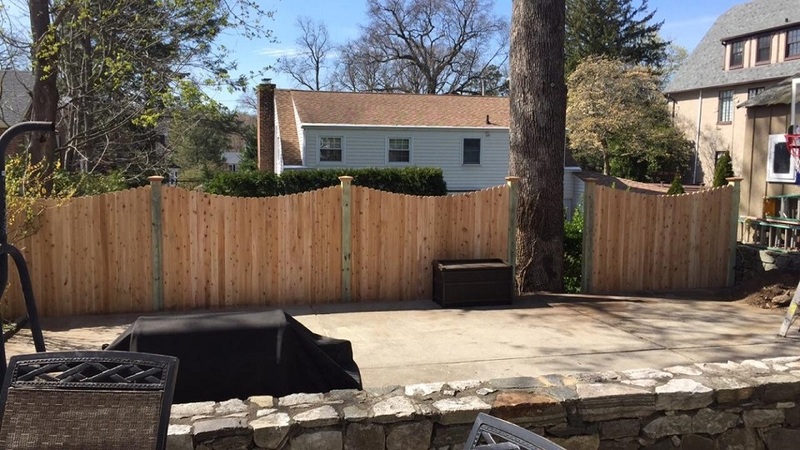 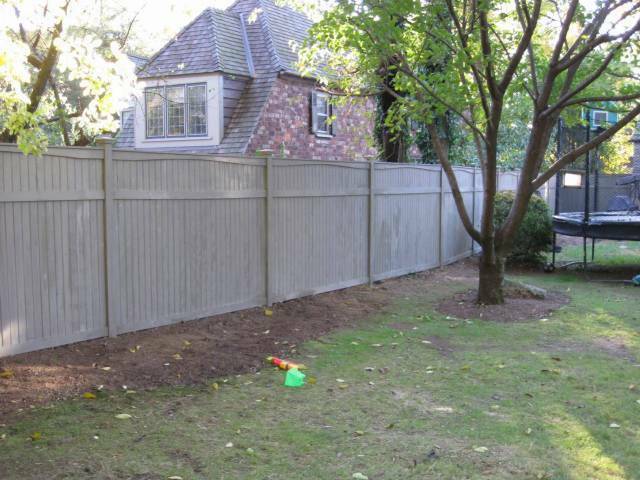 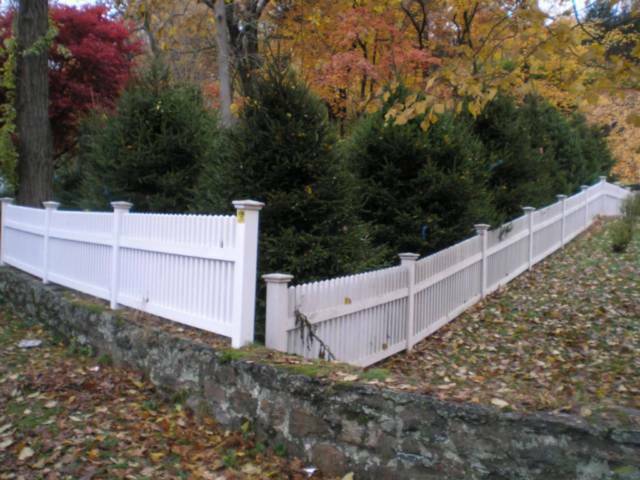 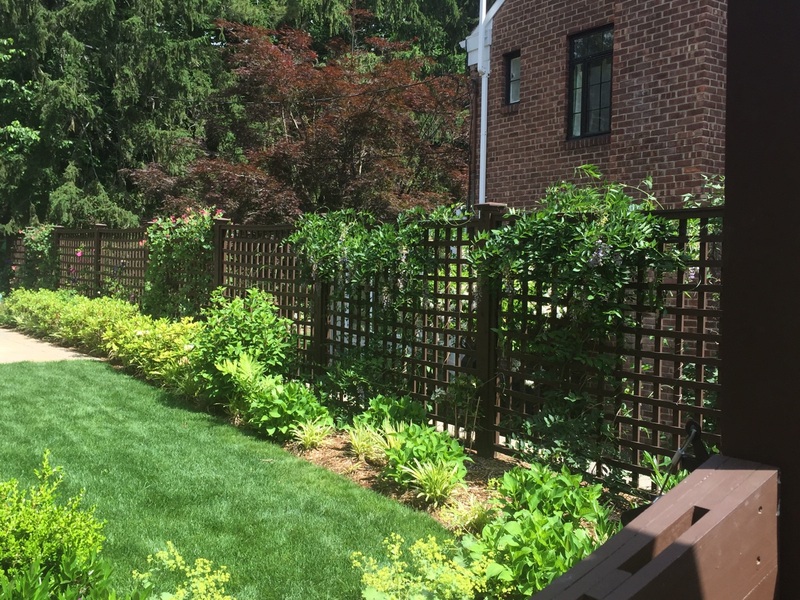 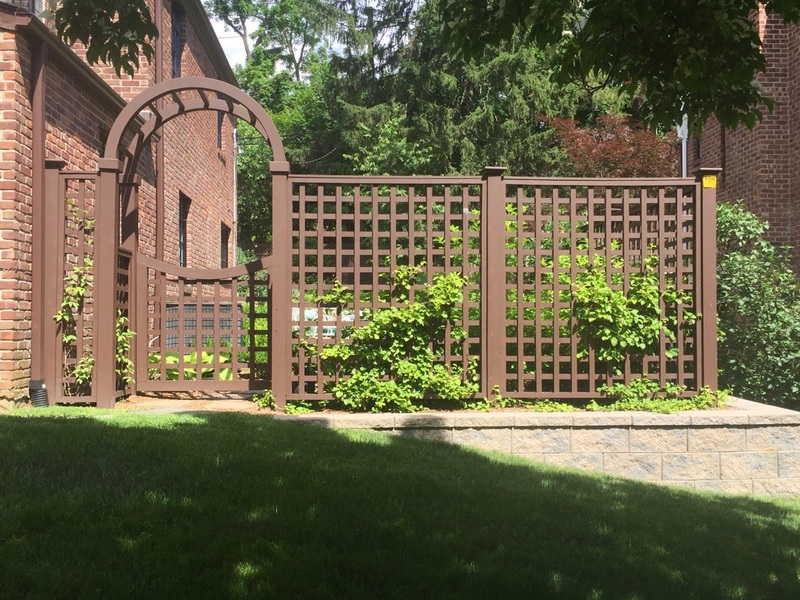 King Fence provides the highest quality cedar fences in the Tri-State area. 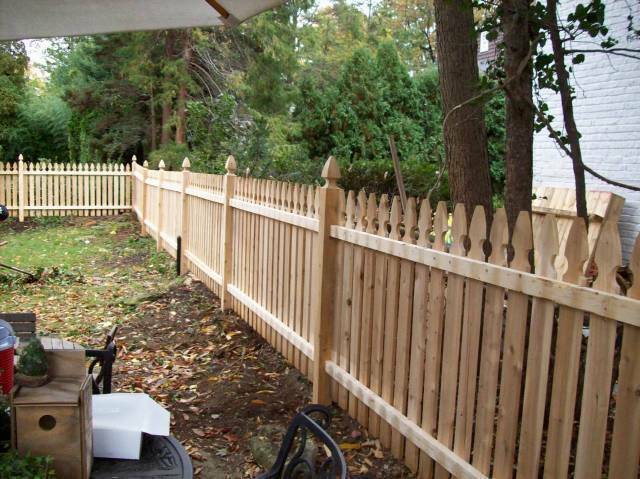 Cedar fences are a favorite among many for its charm and durability. 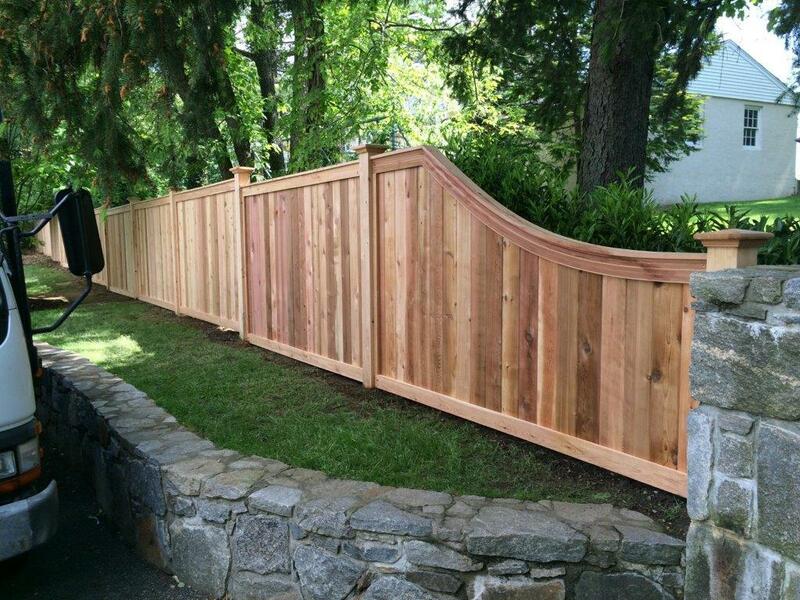 Below please feel free to view our portfolio of Cedar fences.